Mommy Moments: Snack Time! | To Be, To Be. Tutubi. Lucky you, your kids like Jollibee. Over here in our barangay, hay nako maswerte kung lumingon. Uso sa amin starvation hahah. Thanks for dropping by at my nook. What is childhood here in the Philippines without Jollibee? :) My daughter still loves their chicken joy. 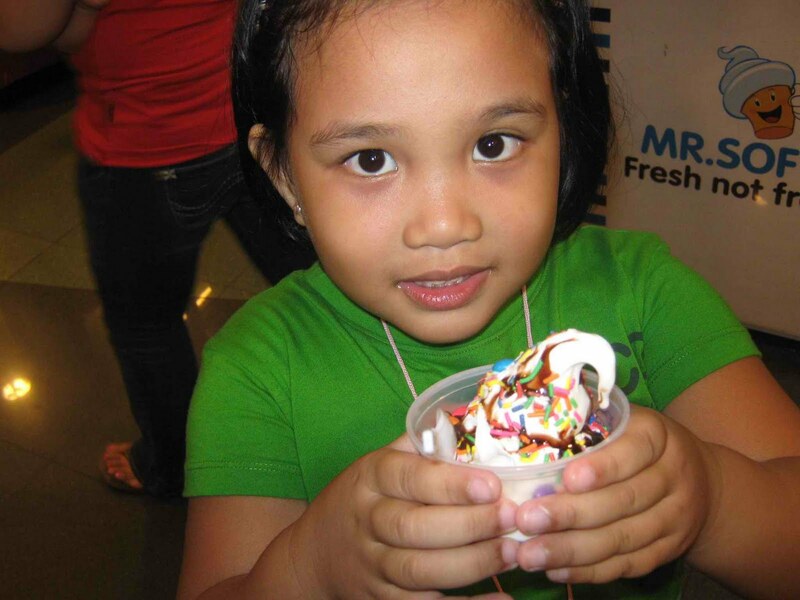 Ice cream is an all-time favorite snack of kids and adults alike. Wow, seeing your son with a Jollibee plate makes me want to order Chicken Joy, too! Thumbs up! 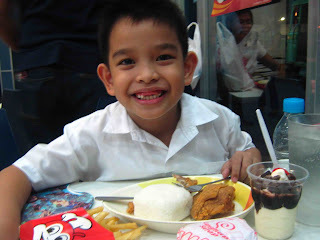 I loved Jollibee when I was younger! I used to order Chickenjoy all the time. Nagugutom na tuloy ako, lol! i think i am one of those 'lucky' moms who have 'not-so-picky' children. A treat to Jollibee is enough for them..